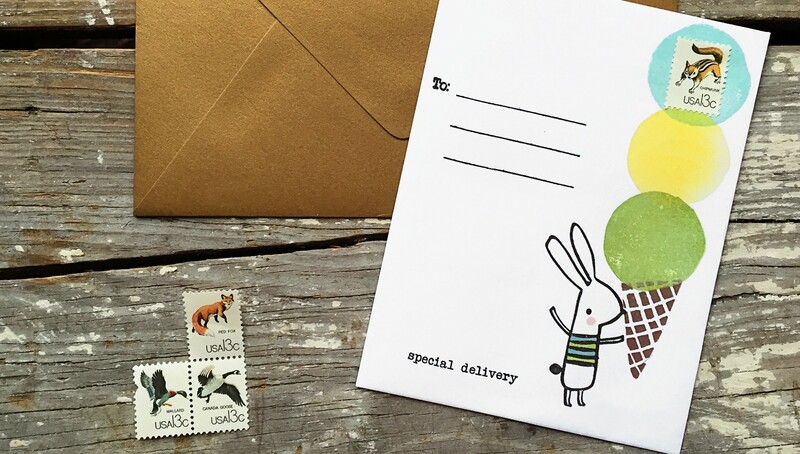 When you send a handmade card, the recipient knows that you poured your time and energy into making something just for them. 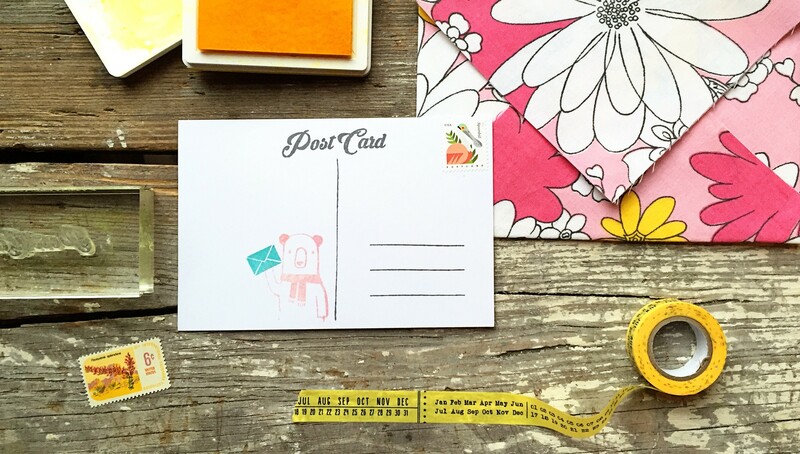 Each class in this Postmarked series is taught by Julie Campbell, who will share new card-making techniques, challenges, and ideas to help keep us inspired. 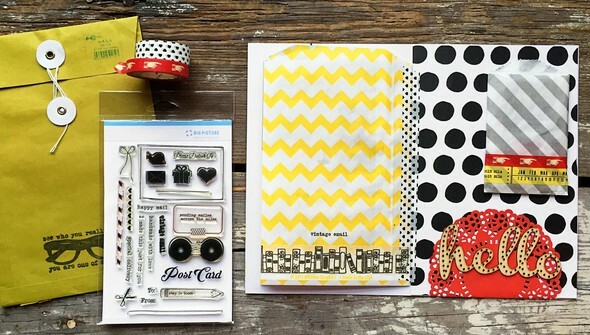 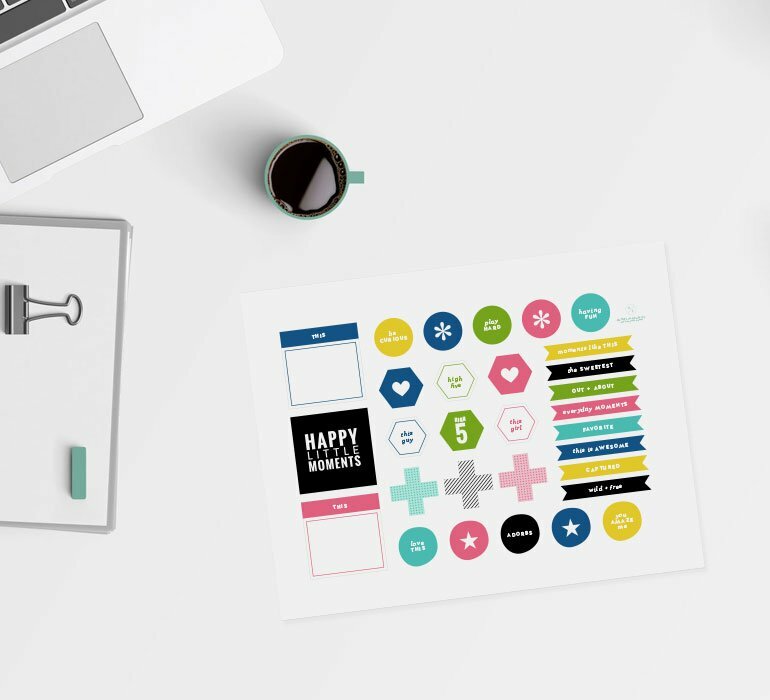 In this third class, she'll teach you how to take your envelopes and packages to the next level by creating your own postcards, labels, seals, and more!